THDA administers a wide range of programs for families and individuals to help them locate and afford a place to call home. The Program Summary Reports (now titled Investments and Impacts) provide a comprehensive account of THDA's programs and activities during the calendar year. 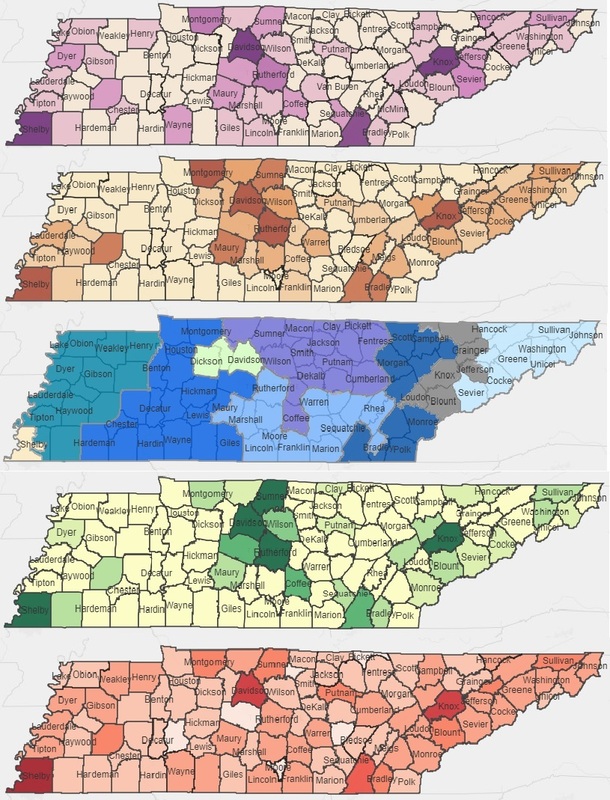 View interactive maps from prior years of THDA's statewide activity. Economic Impact Reports are a comprehensive framework to estimate the economic impact of the THDA activities in providing safe, sound, affordable housing options to households of low and moderate income. The reports include a review of THDA programs, both loans and grants, to determine the scope and the monetary flows of each program's activities.